So there you have it, folks. 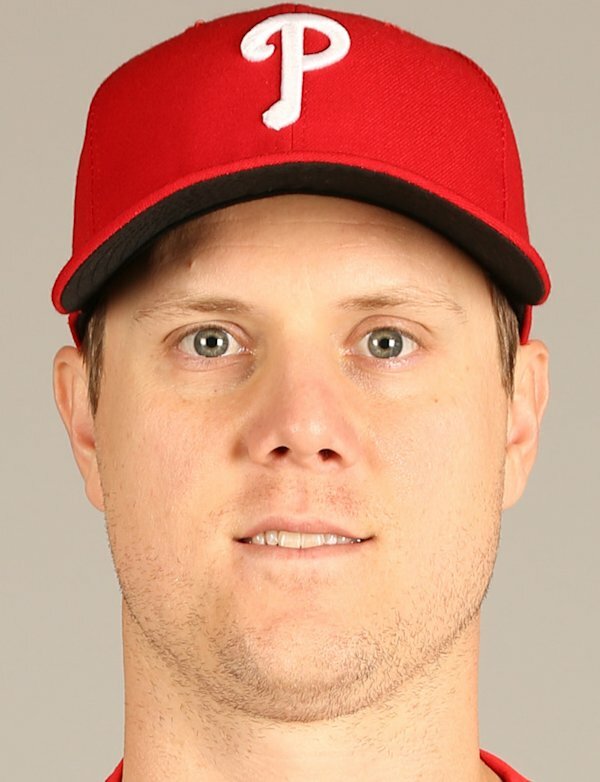 Papelbon was a little dinged up in 2013, spent presumably the days leading up to July 31, 2013 watching Dora the Explorer, and Ryne Sandberg has him buying into the Phillies being a success in 2014. Whether or not that helps Papelbon improve his K/9 IP (down 3.51 from 2012 to 2013) or his velocity (down 2.8 MPH comparing 2011 to 2013), remains to be seen.